I finally ate around 3PM – just wasn’t overly hungry until then. Unfortunately, we had almost nothing to eat in the house. 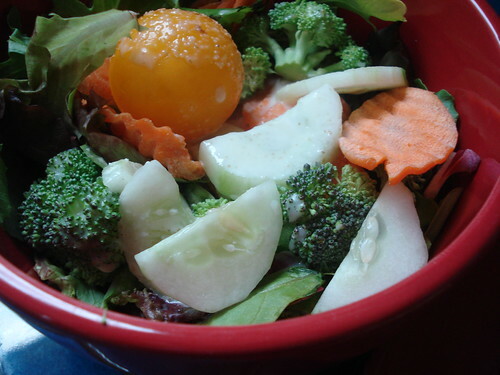 I scrounged up enough misc stuff to make a salad … and I found a frozen (homemade) hamburger leftover from a random BBQ, I guess. 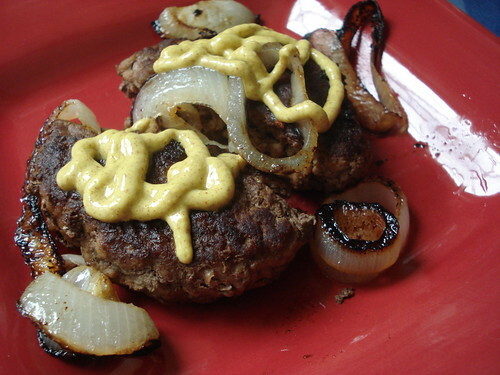 I threw in some onion while I cooked it and added spicy mustard to the top. 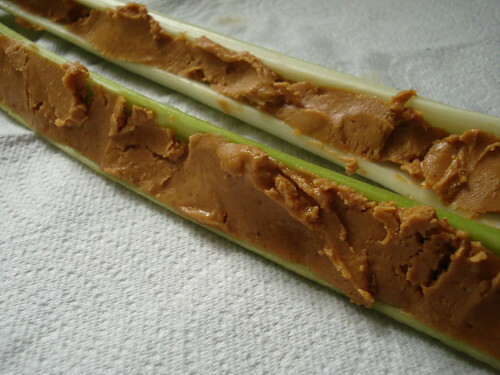 I was feeling incredibly hungry, so I added some celery and natural PB to the meal at the last minute. I was up for dinner duty tonight since Jon went to the crossfit place after work. 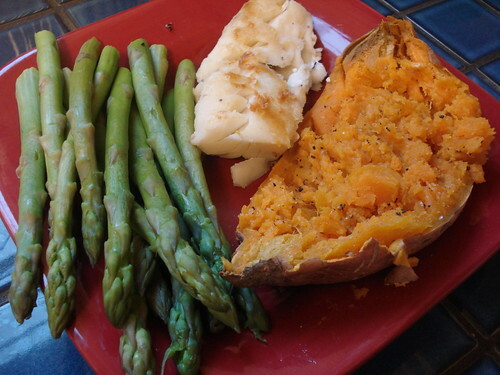 My simple dinner = steamed asparagus, a shared sweet potato with butter/salt/pepper and cod. 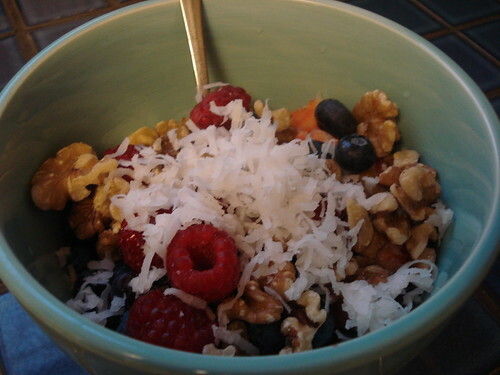 My dessert tonight was yogurt/strawberries/blueberries/raspberries/walnuts/coconut. Can’t seem to go a day without it. 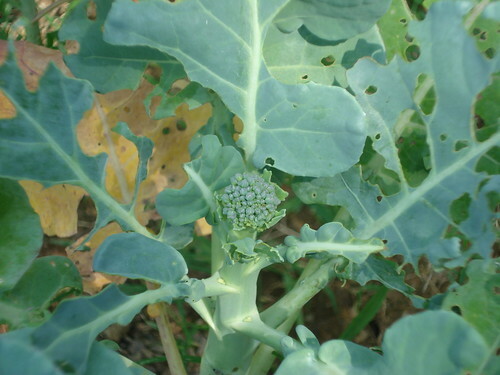 We would starve if we relied on it, but garden is trucking along. 1,909 calories, 117g fat, 107g carbs, 113g protein. My feet are currently being rubbed and I think Jon’s going to be expecting some reciprocation. Time to go.